The Midland Group promotes an efficient business office model meant to decrease costs while increasing revenue. In today’s fast-paced world, hospital operatives often have too much to do and too little time to accomplish all of the important tasks presented in a typical workday. 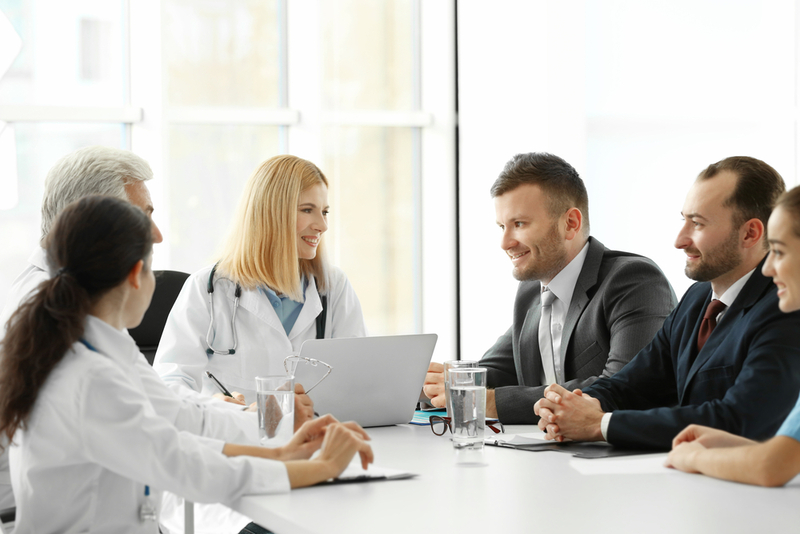 A hospital that partners with a knowledgeable vendor will provide their staff with the ability to focus on other critical issues within the facility while ensuring all of the bits and pieces are not overlooked. Partnering with The Midland Group as an extension of your business office provides you with the necessary resources to maintain solid processes meant to limit oversights and maximize revenue by giving each account the attention it deserves. Additionally, at Midland, we pride ourselves on being flexible which allows you to expand the scope of work that can be performed when staff is limited. A typical business office worker’s day is unpredictable at best. Hospital staff are presented with dozens of unexpected situations on a daily basis which pulls them from the primary role they were hired to perform. While each day starts out with the best of intentions, fires are started, and the attention you planned to give that audit has quickly escalated into a four-alarm escalation no one could have seen coming. Undoubtedly, we end up playing the catch-up game for the remainder of our careers, and that audit has officially been placed on the way, way back burner. Having too much on your team’s plate means that nothing gets the attention it deserves and those reports and audits you rely on to make the best decisions you can become lost in the fray. Ultimately, studies have shown that overworked individuals start to make unintentional mistakes that result in lost revenue and potential negative customer experiences. 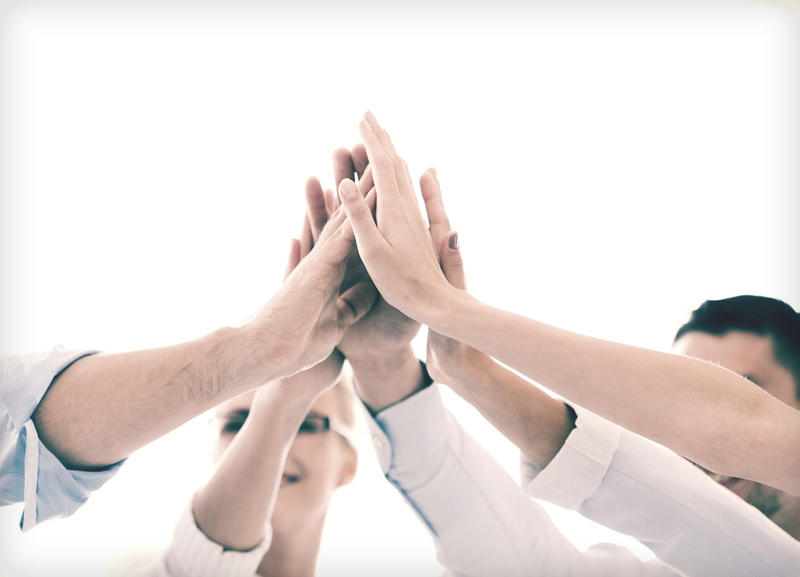 The professionals at the Midland Group will work to relieve the workload burden of the hospital’s personnel so they can focus on other tasks while remaining focused on what is important to them (and you). In many instances, hospital staff lacks the training and knowledge required to handle the intricate ins and outs of billing options. Their scarcity of instruction makes the entire process even more time consuming then it needs to be. The crew at Midland are highly skilled and trained in all aspects of billing. They have the ability to focus on unpaid bills and quickly find the best solution to guarantee that the bill is paid in full, the hospital is satisfied, and the patients feel as if they have gained the assistance that they need to settle their accounts. Over-worked hospital staff often does not have the time to provide a patient with doable payment options. Unfortunately, this lack of one-on-one problem resolution means that many patients become frustrated and feel unable to pay their balances. If time passes, many patients will walk away from the balance out of frustration over being unable to reach a payment resolution. When an agreement is not reached, or a patient is not given options, then the hospital loses money. The professionals at the Midland Group work closely with patients to achieve patient satisfaction with debt resolution. Most patients want to pay their bill, and when presented with acceptable options they will readily work with the vendor to satisfy their financial obligations, so the hospital collects 100 percent of the revenue. The Midland Group has the time, skill, experience, and knowledge required to give the patients the personal attention they need to satisfy their balance. 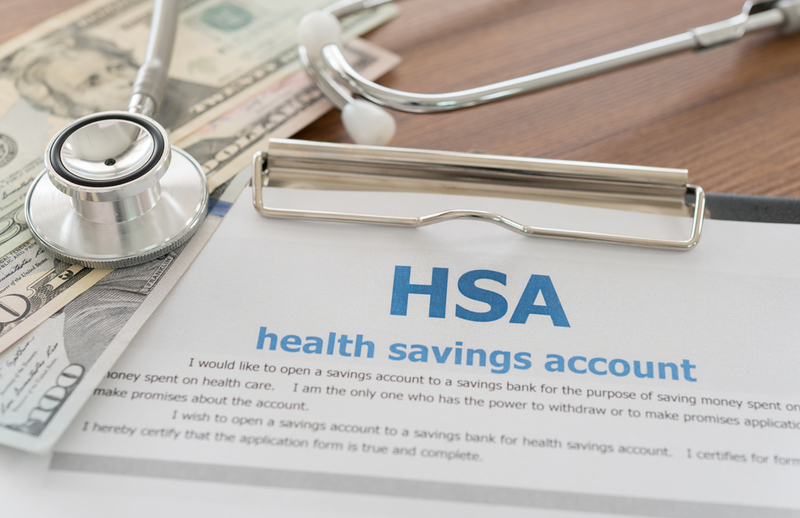 If a hospital wants to relieve their overworked staff of the burden of patient accounts and collections to save time and conserve resources plus provide patients with a true sense of satisfaction, then they should consider a vendor’s services. Please contact the Midland Group to learn about the many services we provide to help your hospital conserve resources while still gaining maximum revenue. 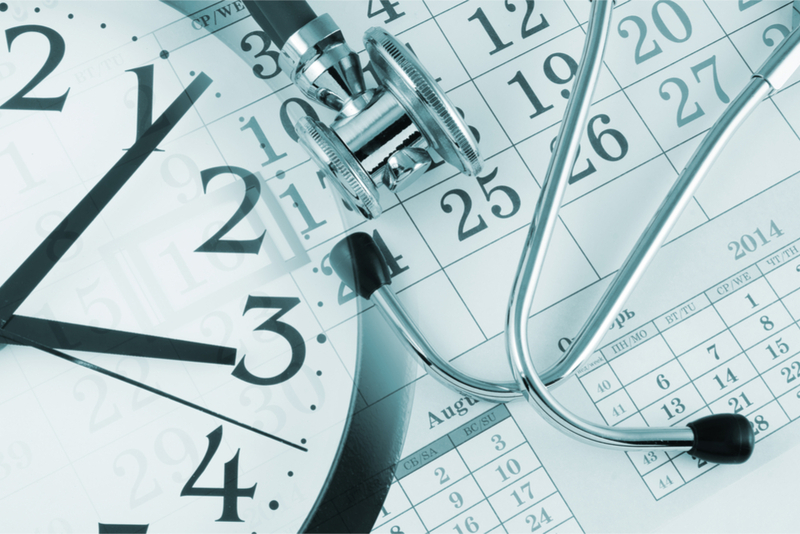 Are You Ready to Improve Your Hospital's Time and Resource Management?